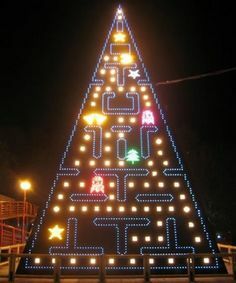 No word on whether the app yet recognizes the elusive "Pac-Man Pine." According to growsomethinggreen.com, the Pl@ntNet app was developed in 2009, and has now gathered a wide variety of user-submitted plant imagery containing flowers, trees, and other non-fauna living things that have been conclusively identified. The free app uses visual recognition software to recognize some 4,100 varieties of plants. A "contribution" button adds a human vote if you can positively ID the presented species, which after a collaborative approval, goes in a library with other users' images. You're now a botanist thanks to some robotics. A robotanist, if you will. 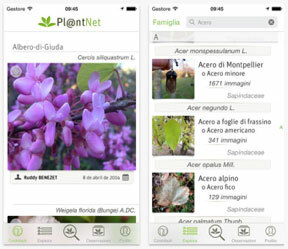 The Pl@ntNet app is useful for both amateur and professional botanists, as those without expertise learn from the best, and those who are supposed to be keeping their eyes peeled for certain plants will have updates on where certain invasive species may encroach before they literally lay down roots. The app works most effectively when users submit a close-up of a specific organ of the plant, which they can preface with the distinction of "Leaf", "Flower", "Fruit" or "Bark" to aid in more accurate determination of type. Researchers hope that this tactic of more boots in the grass will allow for better understanding and resolution of ecological problems. 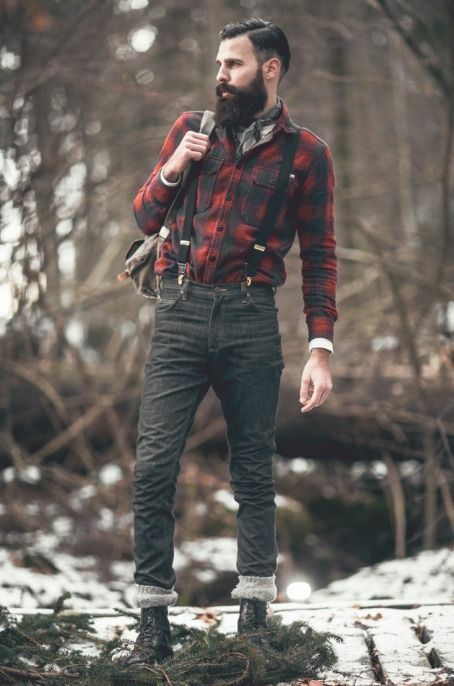 But what if your leaf-peeping is more focused towards the trees, and needs refined results so you can start impressing lumberjacks? No worries, there is the LeafSnap app for your adventures. This series of field guides (whose contributors include Columbia University and the Smithsonian) will help you easily e-identify trees using images of, as per their description, "leaves, flowers, fruits, petioles, seeds and bark." to make it in the professional trunk-chopping scene. Worst case scenario, if you feel you have encountered a truly alien species, you can use the Google Goggles app to scan an image against the oracle that is Google's database. This also works for unknown album art, peculiar paintings, odd architecture, and many other images you can't seem to place. Goggles can even read text presented in images and translate through English, French, Italian, German, Spanish, Portuguese, Russian, and Turkish. And you seek the truest and more pure form of natural beauty known to the human eye, far more spectacular than any mere mountainside marigold or trembling tree could deign to assume precedence over, you can now use the TrumPainter app to paint glorious masterpieces using the face of The Donald himself. Capture this natural phenomenon and revel in the wonder of Trumpdom, which would likely, if left to its own devices, cover the world in high-rise condos and make the preceding plant apps utterly useless.